Vilnius, Lithuania – The Pixelmator Team today released the AI-powered Pixelmator Photo, a brand new app that gives photographers all the tools they need to edit photos on iPad – a collection of nondestructive, desktop-class color adjustments, AI that enhances photographs like a pro photographer, full RAW support, a magical Repair tool to remove unwanted objects from photos, a set of gorgeous presets inspired by analog photographic films, and more. 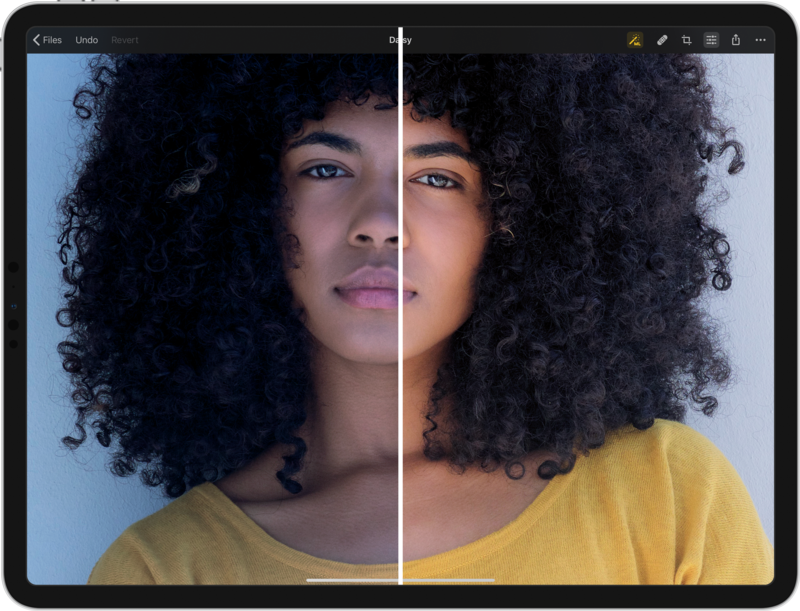 The magical Repair tool, enhanced by machine learning, lets users easily remove blemishes, imperfections, and even entire objects from photos. 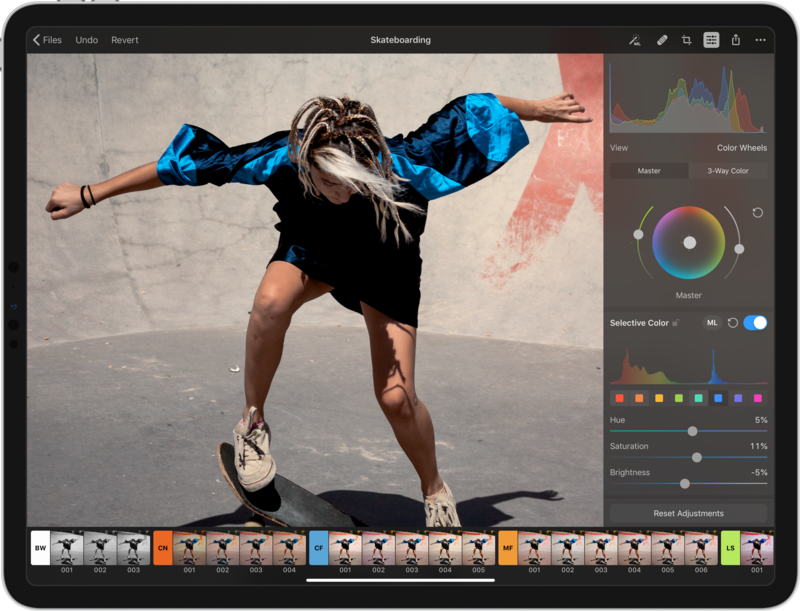 The Repair tool recreates complex backgrounds with ease, so even if you didn’t quite get the perfect shot the first time around, you can use image editing magic to make sure the final photo looks its best.